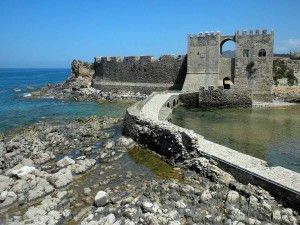 The cruise runs between the two gulfs of Messinia and Laconia with smooth sailing ideal for everyone. 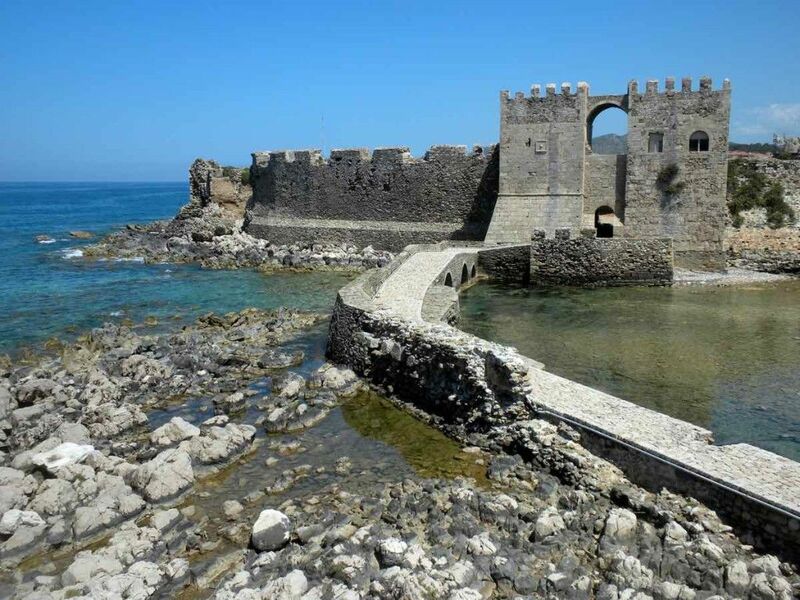 The Mani is the main attraction for its unique architecture with tower-houses, real fortresses. Throughout the area we can visit many natural and historical beauties. There are also beautiful long white beaches with crystal clear water!! Not to be missed!! Welcome on board of Penne Bianche! Boarding is planned around at 18.00 at the Kalmata Marina where your fantastic saling holiday begins. We’ll offer you a cocktail and you’ll meet the crew who will show you the boat. 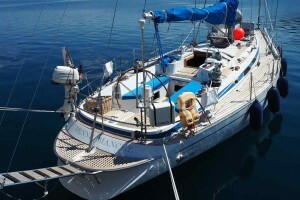 The supplies will be already stored on board and you’ll be able to relax completely. Once set the luggage we’ll have dinner ashore. 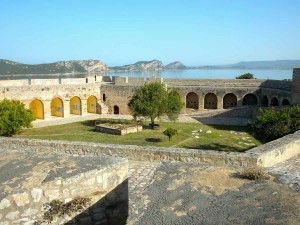 Visit to Areopoli, the capital of Mani. It is built at an altitude of 250 meters with its cobbled streets, towers, stone houses and old churches. 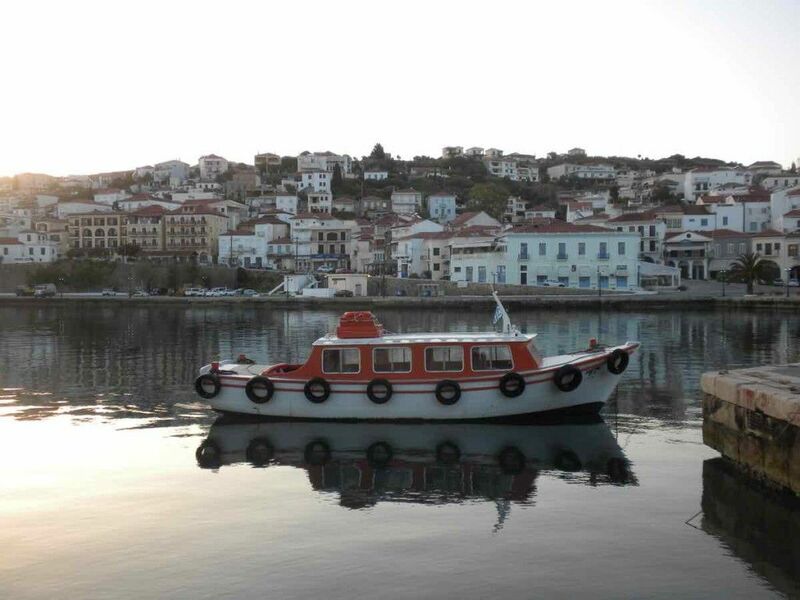 it was proclaimed “cultural-historical patromionio of the nation.” We anchor for the night in the picturesque bay of Gerolimenas (12mg), its water is really transparent. There are small fishing boats, taverns by the sea, calm and peace. Its bay is a warm hug. Dinner on board in the cockpit, served by your skipper with fish specialities. On board Penne Bianche we round Matapas Cape, tip of the peninsula, with the huge lighthouse. Then we reach Porto Kagio in the Gulf of Laconia for a quiet anchorage. Brunella has always affered the cuisine service in her sailing cruises in the Aegean Sea. We sail north toward the Gulf of Laconia and stop at the beautiful sandy beach of Mavrovouni by the crystal clear waters. In the afternoon anchorage at Githyo town, built on the site where once stood the ancient city with the same name. They still keep the ruins of the acropolis and the theater. 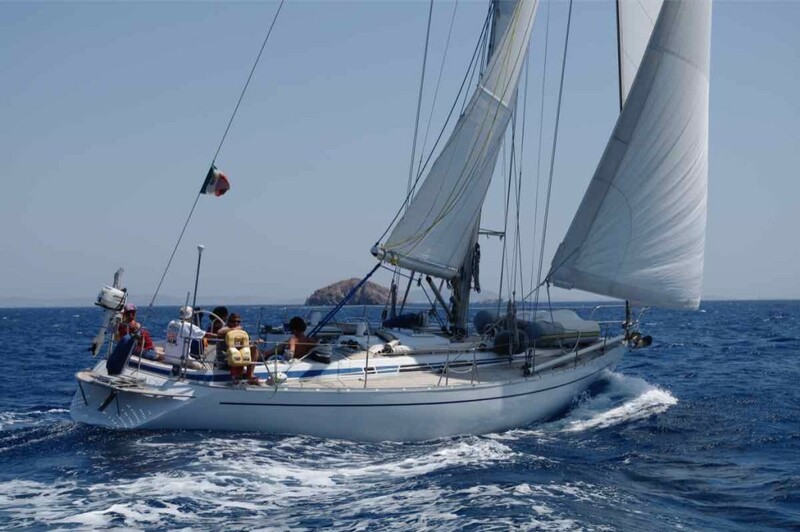 The skipper organizes the itineray depending on weather conditions and the the well being of her guedstes. 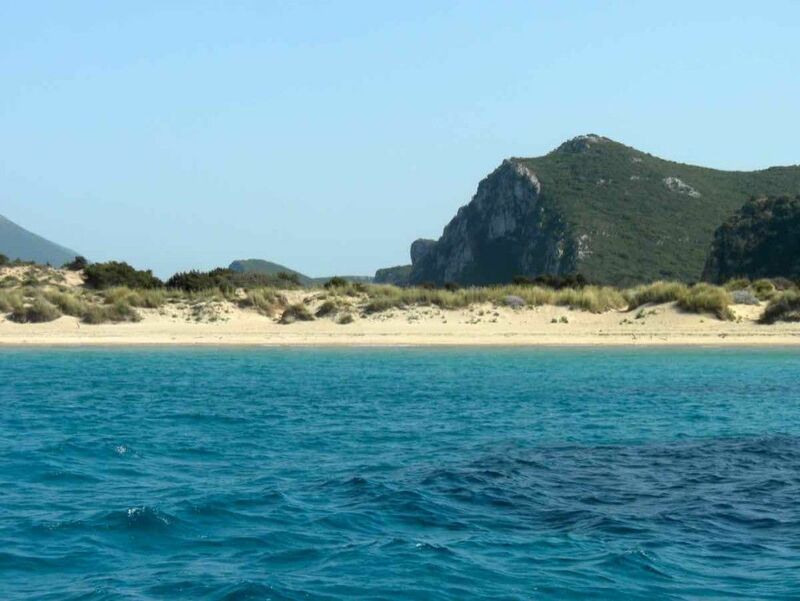 A destination not to be missed is Elafonissi Island, spectacular beaches and wild nature, especially in June. 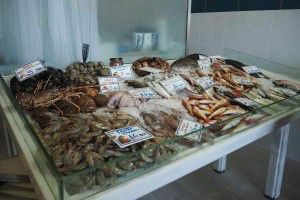 Swimming, fishing, sand, sunsets, octopuses cooked with red wine, fish soup and sea foodthat’s life around here…! Our goumet cuisine is the winning card of this sailing holiday! 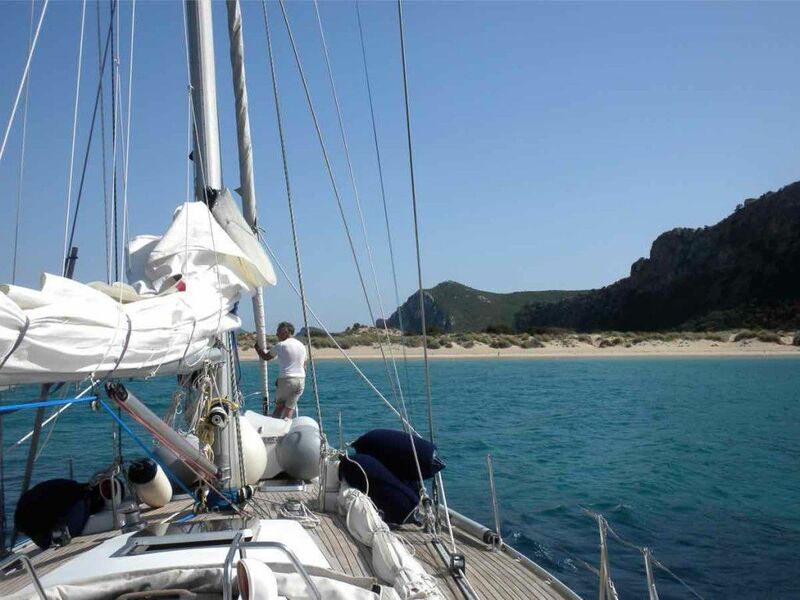 We set sail toward Kithira, maximum comfort on board Penne Bianche, a sleek streamlined yacht. Eros’ island is really fascinating, full of ancient temples, Byzantine churches, Venetian castles, caves and beaches. 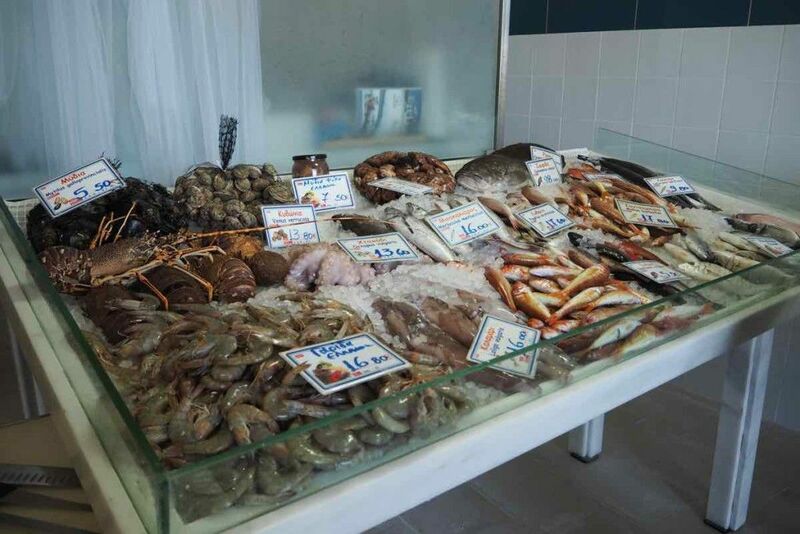 We moore at Kapsalion and dinner ashore to taste Mediterranean and typical local dishes. 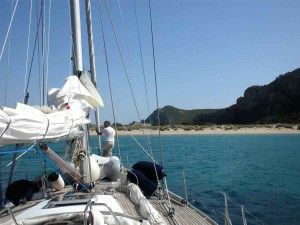 Ending of the Peloponnese sailing cruise 2016 and landing at 08.00. See you soon, Penne Bianche will be waiting for you!! Want more information? Write us! Tell us in the message the number of people and the period of your interest in the message. * I acknowledge the information on the processing of personal data, and consent to the processing of data provided.